Single Game Tickets on Sale Now! Manage Your RockHounds and Sockers Season Tickets Online! See Colton Dixon May 1st! It's never to early to start thinking about season tickets! 2019 season tickets will soon be on sale. Contact the RockHounds box office at 520-BALL for more information. Prime partnership opportunities available for the 2019 season! 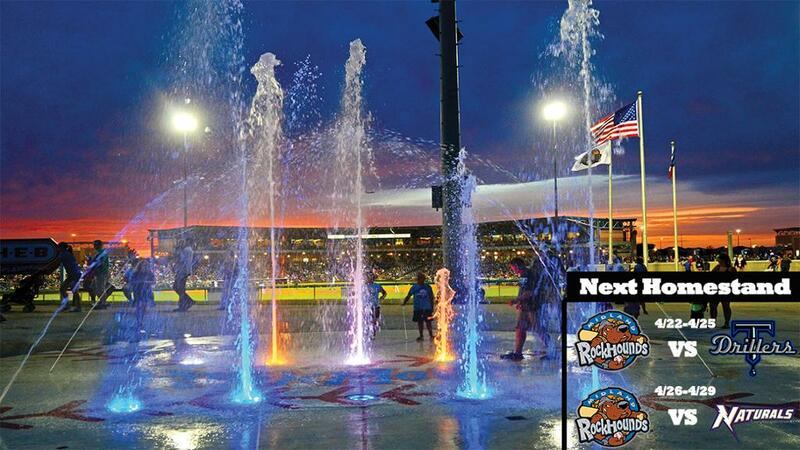 As a Corporate Partner with the Midland RockHounds you receive professional service, exposure at a First-Class venue while enjoying the fun of professional baseball in the Permian Basin. See Brothers Osborne at Security Bank Ballpark! The RockHounds will host a Brothers Osborne concert at Security Bank Ballpark on Thursday, August 29th! Get your tickets today!